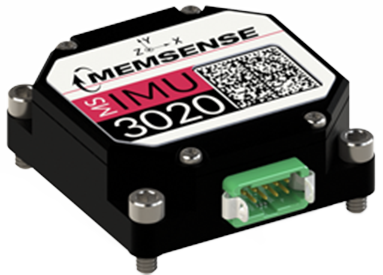 Memsense achieves unsurpassed price to performance in our inertial measurement units through innovative algorithms and sensor compensations. The innovation achievable starts with a culture that nurtures no bounds thinking in its approach to challenging solutions. The Memsense team of engineers, scientists and technicians enjoy a relaxed professional environment where they are rewarded for their passion and dedication toward the perpetual improvement of inertial performance and value. Join our team and lead the charge in delivering world class inertial systems that define new levels of performance, quality, and value. Memsense is a manufacturer of high performance MEMS (Micro Electro-Mechanical Systems) Inertial Measurement Units that provide unrivaled price to performance. The Company is focused on delivering disruptive inertial products to identified target markets. We are seeking an experienced Firmware Engineer to join our product development team. The primary focus for this position will be the support of firmware for existing products and the realization of new products. The successful candidate will also be involved with the creation, implementation and analysis of creative algorithms relating to inertial systems and sensors. The Inertial Test Operator is responsible for loading products onto precision test fixtures, loading fixtures into exact orientations in test chambers, securing electrical connections from products to electronic acquisition systems and controlling test execution through custom computer applications. 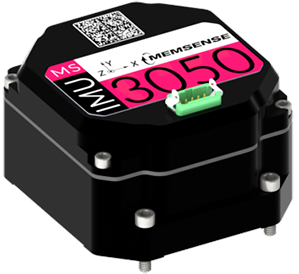 Memsense is seeking a sales engineer with proven inertial industry experience to realize the revenue growth as the Senior Sales Engineer. The successful candidate will be rewarded with a highly competitive compensation package. We are seeking an experienced Software Engineer to join our team. The primary focus for this position will be the development of an internal software system that supports the analysis and evaluation of our products. The software system includes controlling test equipment, interfacing with devices under test, device data management, and device data analysis. Rapid City is lovingly known as the gateway to the Black Hills National Forest and the Great Plains of South Dakota. If you love hiking, mountain biking, wildlife, photography, golfing, hockey, ice skating, and snowboarding… then you're going to love Rapid City. One of the best parts about Rapid City is that there's no big city traffic here. Yet we still have all the amenities you'd expect. Rapid City has many attractions like stadium concerts, professional hockey games, Broadway theatre, to fine dining, and even a flourishing art scene. Did we mention the average commute time in Rapid City is under 15 minutes? That's something you can't really say about any other city any more. Shorter drives allow us to maximize our time spent doing what we love, like hanging out with our family, friends, and spending time outdoors. With all of that being said, it's no surprise that in 2016 Rapid City was ranked #16 in the Top 100 Places to Live. If you like to get outdoors for a quick workout or a round of golf there are over 20 miles of mountain bike trails, 13.5 miles of paved bike path and golf courses all nestled within city limits for easy access. Plus we haven't even mentioned the Black Hills yet. Just southwest of Rapid City in the Black Hills lies the Mount Rushmore and Crazy Horse memorials, these legendary monuments are truly enchanting, and you'll soon start to understand their mass appeal. There are many surrounding cities worth exploring within driving distance too like Sturgis, Deadwood, Lead, Keystone, Hill City, and Hot Springs all with a different appeal and charm. The Black Hills offers freshwater lakes for fishing and boating, many of which are surrounded by charming sites for camping and picnicking. 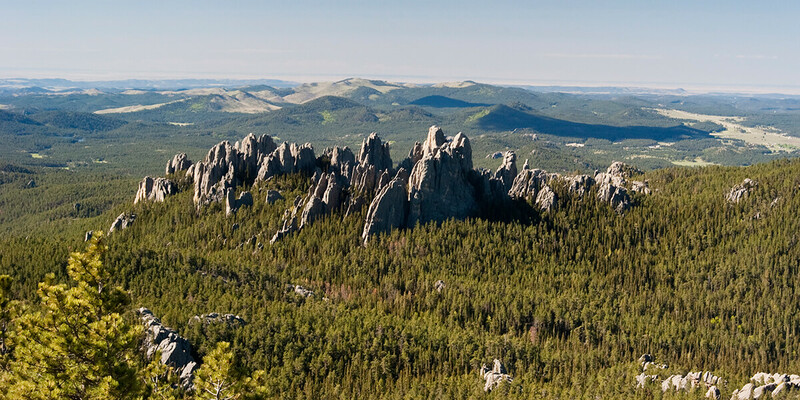 The Black Hills also provide numerous beautiful hiking trails, mountain bike paths, rock climbing locations, and plenty of areas for hunting. If you're more of a winter person then you'll like the fact that winter in the Black Hills offers even more to do. From snowmobiling, and downhill skiing, to snowboarding, snowshoeing, and fat-tire biking, Rapid City's got you covered. There's really no other place quite like Rapid City, if you love nature, and the convenience of the big city, then come and enjoy the ultimate combination.